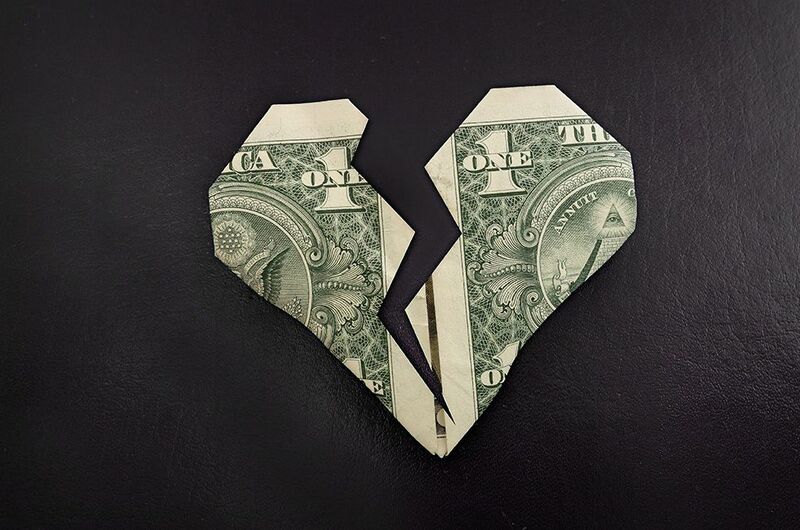 What Happens to Bank Accounts During a Divorce? Joint/shared bank accounts are common in a marriage. These accounts are in both spouses names, and each spouse has the ability to deposit and withdraw from this account. When couples get divorced, one of the primary issues they face involves the division of marital property. Bank accounts, whether shared or separate, can complicate these issues. A divorce attorney here at Shore, McKinley & Conger, LLP can help you navigate these difficult, emotionally fraught matters during your divorce. We've helped countless clients in and around the Stockton and Sacramento area with family law matters, and will offer expert counsel to you in your time of legal need. How Are Funds from a Joint Account Divided? In the state of California, the general aim is to equitably divide marital property. That usually means trying to equally distribute assets so that each spouse has an equal amount. That may not mean 50/50 splits from a shared bank account, however. A spouse may receive less in fund from a joint account, but they may receive other marital property instead to address the imbalance, such as some real estate or a vehicle. A judge will be able to make these rulings during the divorce proceeding. Sometimes during a divorce, one spouse attempts to deplete funds from a shared bank account. This may be done simply to cover some basic living expenses, though there are times that this is done out of spite. Conversely, a spouse may attempt to freeze a shared bank account, preventing access to those funds. Whatever the case may be, these kinds of actions can make divorce proceedings much more difficult and frustrating. Sometimes spouses maintain separate bank accounts during a marriage. While the funds in these separate accounts may seem separate, there is a chance that some of those funds may be marital property. This is certainly the case if money is exchanged between spouses in these separate accounts. Always keep detailed records of your account activity. This information can be crucial for protecting your separate accounts and proving that the funds are your own rather than shared in the marriage. It's not uncommon for people to open new bank accounts during a divorce in order to ensure sole access to funds. If you do this, be sure to inform the court of your intention to do so. Keep in mind that the funds in this new account may be considered marital property. In addition, it may be a good idea to close any credit lines that have a zero balance on them while you are undergoing a divorce. This will prevent your spouse from running up debt on these credit lines during the proceedings. Going it alone during a divorce can be extremely difficult. A divorce attorney can give you peace of mind, and can negotiate on your behalf to help keep the extremely personal matters as objective and professional as possible. Your attorney can also inform you of records to keep and seek out to ensure your accounts and funds are secure and that property is split fairly between you and your spouse. If you would like additional information about divorce, separations, and other family law issues, be sure to contact the family law attorneys of Shore, McKinley & Conger, LLP. Our team of lawyers is here to provide you with sound legal counsel and expert advice.